Pakistan has warned Twitter that it could face a ban in the country if the micro-blogging firm fails to block objectionable content. A Twitter ban in Pakistan won’t be the first time the country has blocked social media platforms in the country. Previously, Facebook and YouTube have faced a ban in the country. 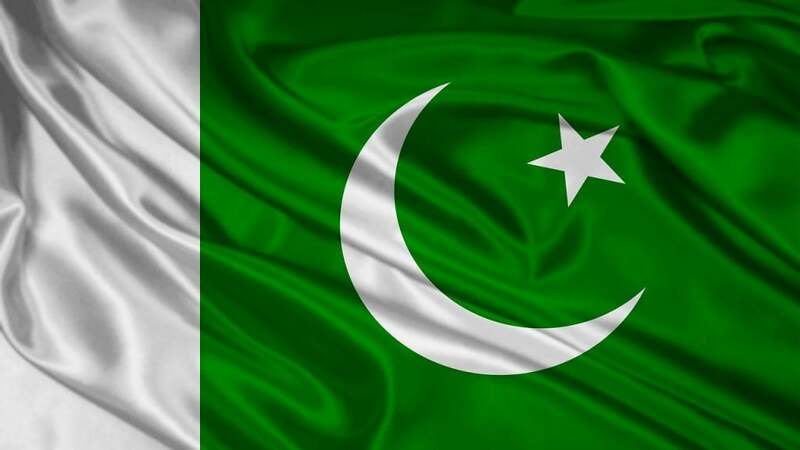 Twitter ban in Pakistan – why? The Pakistan Telecommunication Authority (PTA) has blocked Facebook twice, first in 2008, and then in 2010. Then in 2012, the PTA blocked YouTube in the country for more than two years. And, now the authorities may do the same with the U.S. micro-blogging site, i.e., enforcing a Twitter ban in Pakistan. The PTA recently informed the Senate Standing Committee on Cabinet Secretariat that other social media platforms like Facebook and YouTube have complied with their requests to block objectionable content. However, Twitter is still to comply, according to media reports. Reports are that Twitter entertains only 5% of the requests from the Pakistani authorities to block offensive content. The Senate Standing Committee reportedly met to talk of the penalties in relation to the “derogatory” comments related to Pakistan spreading through the social media. The committee was informed of a directive from Islamabad High Court that the PTA must ask Twitter to respond to its requests, or else face a ban in the country. The PTA told the committee that it has forwarded the directive to Twitter, but is still to get a response. The authority is planning to enforce a Twitter ban in Pakistan, if the U.S. company fails to respond to a final notice, according to the media reports. Further, the committee was told that Twitter is not as popular as Facebook is in Pakistan. Thus, the country has little to lose by blocking Twitter, but, on the other hand, a ban could lead to a loss of business for the company. Applauding Facebook, the authorities said that the social networking giant has been very cooperative in blocking offensive content. Facebook has even hired a “focal” person, who is a Pakistani national that understands the local conditions well, to work with the authorities in addressing their requests, the media reports say. Talking of YouTube, the authorities said that the video platform is now no longer an issue. The Google-owned company is offering a local version in the country and is also cooperating in removing offensive content. PTA noted that the social platforms, such as Facebook and YouTube, see Pakistan as an emerging technology market, which is good for their business. Pakistan’s Tehreek-i-Insaf party, however, is against the Twitter ban in Pakistan. Tehreek-i-Insaf information secretary Fawad Chaudhry told Dawn that their party is against any form of censorship on free media. Pakistan’s PM-designate Imran Khan and jailed ex-PM Sharif ’s daughter are the most followed Pakistani politicians on Twitter. “Those who do not wish to see objectionable and offensive content should not search for such content. Social media is not just for recreation and entertainment. There are jobs and households associated with the business. Blocking social media websites will have both social and economic impacts,” said Chaudhry, who is expected to become the information minister in the new government. As of now, there has been no comment from Twitter. We have reached out to Twitter on the matter, and will update the article with their response. Though Calacanis was not referring to the call for a Twitter ban in Pakistan, his comments do fit into this scenario as well. On Tuesday, Twitter suspended InfoWars’ Alex Jones for seven days. It must be noted that Twitter was among the last major platforms to remove the conspiracy theorist from its platform.